So I've cheered up a bit as I've lost 4.5lbs in a week on my new diet. I'm trying to impose a clothes shopping ban on myself, so I thought tomorrow I'd go accessories shopping as a treat. I will make sure to take some photos and post. I've been terrible at that lately and still have so many birthday presents to take pictures of and post about. Planned purchases for tomorrow include a really nice beige across the body bag with studs and rivets. My friend actually bought this for me for my birthday, but one of the rivets fell out in the first week (during a drunken night out so probably my fault) so I had to take it back and they didn't have another. Going to try a different shopping centre tomorrow to try and get it. Also have my eye on some lovely summer flats with gold chains, a pretty belt and I've just seen a nice Barry M pink lipstick on a blog, so I might get that too. This is the bag. My bff is so good at choosing presents I'll love. I'm having a foundation dilema at the moment. My usual failsafe seems not to want to work with me any longer, so I'm on the look out for something new, trouble is I find foundation purchasing so difficult as you don't know what it's really like until you've parted with your cash. Unless you buy from a high end counter I suppose, but I've always been to afriad to do that! Gosh that really is sad at my age! My usual failsafe is Max Factor miracle touch liquid illusion. I like the application and the stayong power's not bad, although I do experiment with different primers. It just doesn't seem to be going on well lately and it's starting to look a little powdery in places. I assume my skin is changing. 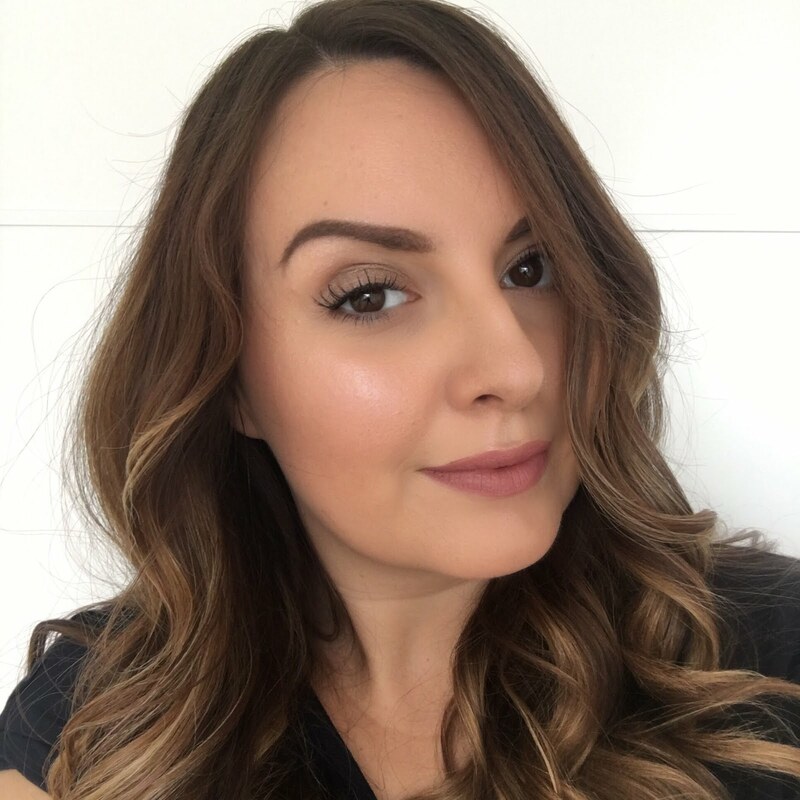 I tried the Max Factor second skin foundation a few months ago and I hated it. I seriously thought it was the worst foundation I'd ever tried. I took it back to Boots and they actually let me have a refund (which suprised me). Just as well considering £14 for such an awful foundation is such a rip off. I always get sucked in by the adverts - I bought the Maybelline foundation where they pour it onto a golf ball in the add - that was the streakiest foundation I've ever tried! Price doesn't always seem to make much difference, I bought the Philosophy Supernatural foundation last year for about £30 and that didn't impress me much either! Ah well, trying them out keeps me entertained. For now I've ebayed for an interim foundation and I've gond for Max Factor lasting performance until I decide on the next big thing I want to try out. Shopping will at least stop me thinking about eating things I shouldn't. By the way - I'm fairly serious about banning clothes shopping to keep me on the dieting straight and narrow and I have proof - I haven't bought a single thing from the asos sale!! !